CVMC is excited to launch an online nursery to welcome the newest members to our central Vermont families. 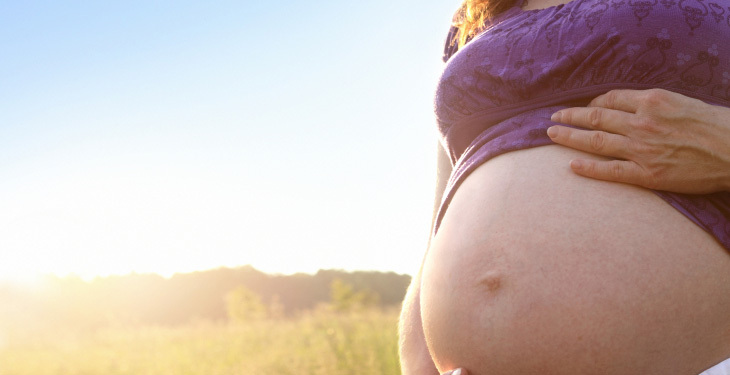 Folic Acid during Pregnancy: Why is it so important? A quick guide on the essential things you need to know about folic acid. How Can I Get Breastfeeding off to a Good Start? Get the low down on making your breasts work for you. 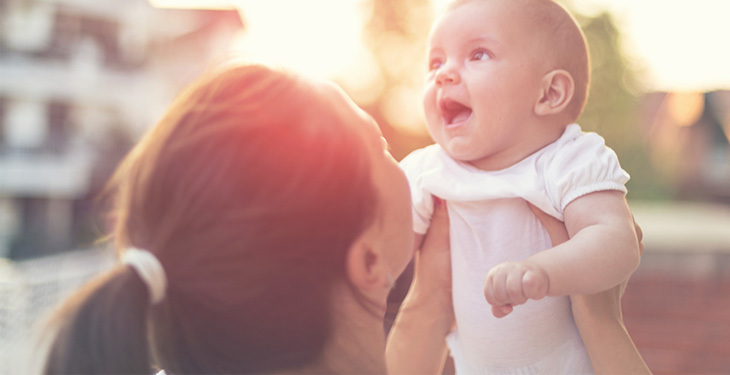 We are dedicated to providing compassionate and individualized care for women – from early family planning through pregnancy, labor and delivery. Thinking of getting pregnant? We can help. Find out about our family planning services and what you need to know to prepare for a healthy pregnancy. Congratulations! You have much to do and think about in these upcoming months. Learn about your prenatal care, our doula program, common pregnancy ailments, how to prepare for your hospital stay and more. You did it! But what now? From getting a birth certificate, breastfeeding, immunizations, caring for your new baby...and don't forget caring for yourself...we can help. 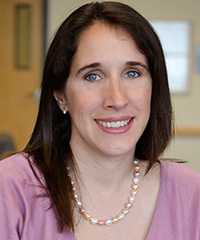 Misty Blanchette-Porter, MD is board certified in Reproductive Endocrinology from the American Board of Obstetrics and Gynecology. 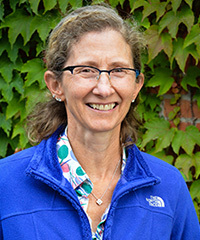 She earned her medical degree from the Geisel School of Medicine at Dartmouth and completed her residency and fellowship in Obstetrics and Gynecology at the University of Vermont Medical Center. 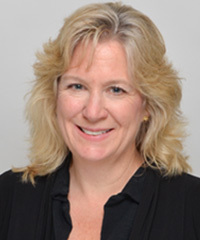 Dr. Ehret is board certified by the American Board of Obstetrics and Gynecology. He went to medical school at Tulane University and completed his internship and residency at the University of Arkansas. As a provider, I strive to approach each patient in a compassionate and attentive manner. My goal is to create an individualized treatment plan and to educate and involve my patients in their care. I believe in a collaborative team approach with other providers in our practice and in the community in order to achieve optimum health outcomes. 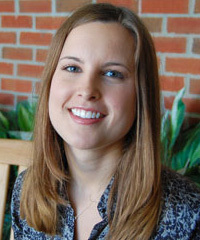 Dr. Glaess attended Robert W. Johnson Medical School and completed her residency at Sinai Samaritan Medical Center. 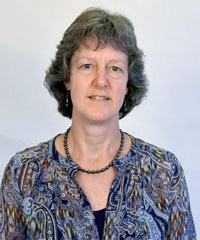 She is board certified by the American Board of Obstetrics and Gynecology. 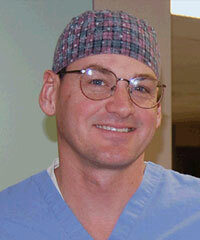 Dr. Horan is board certified by the American Board of Obstetrics and Gynecology. 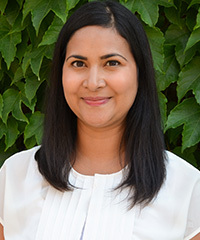 She went to medical school at State University of New York and completed her residency at Thomas Jefferson University Hospital. 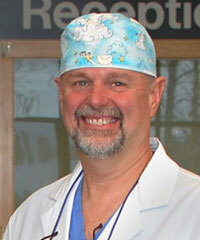 Dr. Knowlton was voted “Best Doctor” by the Time Argus’ Best of the Best Awards three years in a row. He studied medicine at the University of Health Science and completed his internship and residency at Wesson Women’s Hospital. I’ve always had an interest in women’s health and social issues. The Obstetrics and Gynecology clerkship was my second rotation in medical school and I knew I had found a home. It allows me to develop relationships with my patients and provide continuity of care for women throughout their entire lives including pregnancy and childbirth. Thanks to the talents of our own Andrea Triguba, RN, exam rooms in our Women's Health practice have been transformed into miniature art galleries with ceiling tiles that evoke the beauty of Vermont's wildlife and landscapes.